Next week I’m speaking at the Festival of Games in Amsterdam. It’s a curious thing, really, considering how tiny Holland is, and yet how active its games industry is. There are only a handful of internationally known game companies, such as Guerrilla Games (Killzone!) and Spilgames. But there’s a substantial number of small and medium-sized companies out there. So I figured I’d go and check it out. Over the years, I’ve encountered many of them at game conferences all over the world. Say what you will about the Dutch, but they get around. What I’d like to know, of course, is whether there’s a chance for the Dutch game scene to rival its Scandinavian neighbors. Up north, the success is apparently never-ending, much like their winter. major game publishers. (They work with a lot of different companies in different industries, but who cares about those?) They’re really nice guys, and managed to build their company with no outside funding (unlike their competitors). Their mobile store data is highly accurate (I tested it myself), but also expensive. Definitely worth a try if you have an app on any mobile or tablet platform. I know they’ve recently brokered a few deals with several other major companies active in the games industry, and they’re making great headway into North America. Vlambeer. These guys make really well-designed games like Ridiculous Fishing (iOS) and LuftRausers (PC, MAC, Linux, and PSN). And they’re pretty outspoken, which always makes for good headlines. Unfortunately, their game got totally copied before it even launched. But, hey, if it’s good, it’s good. I’m glad they finally did get their version out and are making some nice revenue. Here’s an interview from PAX East 2013 with Rami Ismail, if you’re not convinced. Cook & Becker. 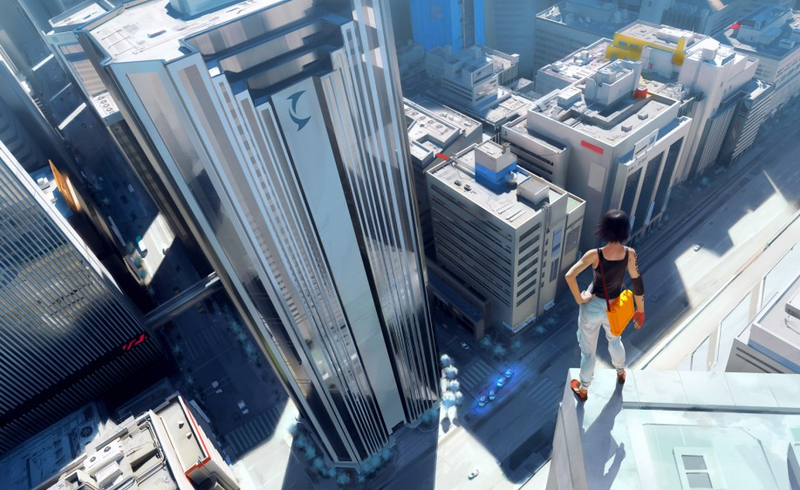 This company specializes in artwork from, among others, designers from the games industry. 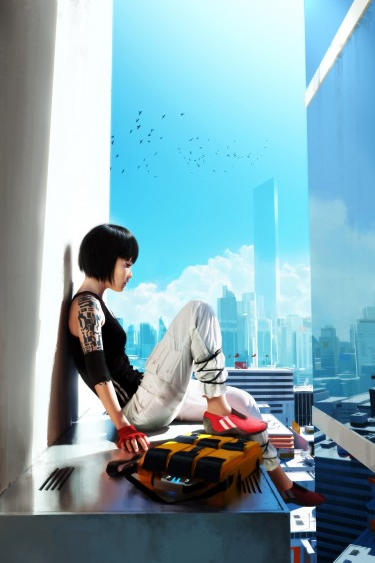 And so in their inventory you find large, high resolution prints from well-known games like Mass Effect and Mirror’s Edge. I mean, let’s be real, a lot of these games we play nowadays look good enough to hang on the wall. The insight to make these prints available could only come from a country with a rich history in appreciating pretty pictures like the Netherlands. If you’re attending the Festival of Games, come see my talk on Wednesday at 11:15 am. Looks like I’ll be talking about “Business Principles and Market Trends for Multi-Platform Games.” Better make those slides.